My hair dresser took this photo last time I got my hair done. She was impressed that I could french braid my own hair. I’ve been getting headaches almost everyday lately. The only thing that usually works is ibuprofen, which I can’t take, so I’ve suffering through them. If it gets really bad I’ll take tylenol, but I don’t take it every time. I took a prenatal yoga class at Kaiser this week and wasn’t too impressed. The facility wasn’t ideal – no mirrors and noisy people in a conference next door – and the instructor didn’t impress me. I’m going to try a difference place next week and keep doing that until I find something I love. The holiday season this year is going to be extra special. I always wanted to be pregnant during the holidays and now I will be! I can’t wait. Second trimester? Wowsers. It’s already going by too fast! ← Guest Post on Kimberly Michelle! I've been getting headaches lately too. And, like you tylenol just doesn't work for me. Sometimes I take it hoping that it will have a psychosomatic effect, but usually it doesn't. 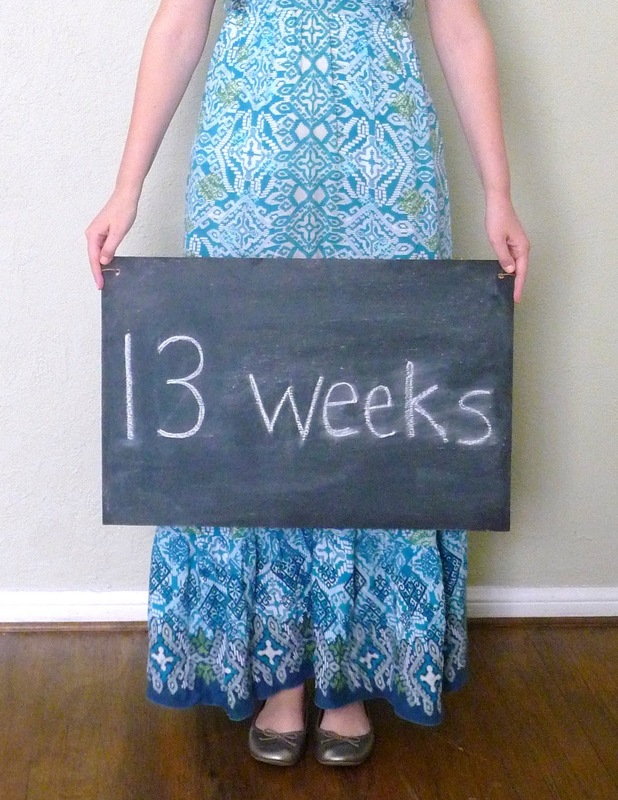 Wow, I can't believe you're already in your second trimester, congrats!And you french braid is lovely. I learned how to do my hair at a young age, since my mom didn't have any skills, and I'm a whole lot better at braiding my own hair than on someone else. I found myself reading your blog today and knodding along with you about the hair braiding. My hair dresser when I was younger would put our hair in braids because my mom loved it but didn't do it herself. After a few times watching her and having my mom teach us how to braid… I was braiding my barbies with french braids in no time. Then I mastered braiding my own hair.I got headaches early in my pregnancy too. I get them now almost every day and my baby is 16 weeks old. I find that if I have my hair back in any way, it makes it worse. 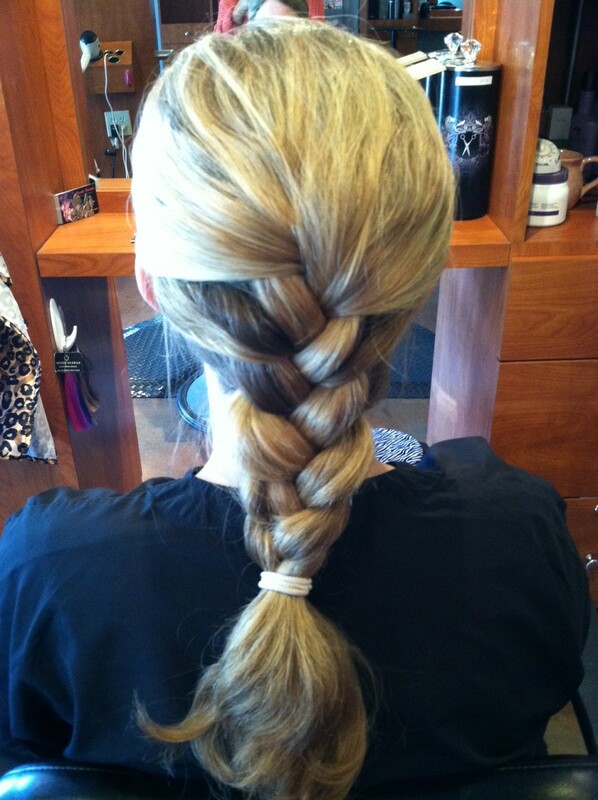 Could releasing your braid help a little?Congrats on your pregnancy! At 12 weeks here and I have always gotten migraines… about the only thing that is working ATM is either the chiropractor, or a hot bath with neck soaking and Epsom salt followed by bed and ice pack. Hoping my body gets into a rhythm with all these hormones soon 😉 Hang in there! Also, I would love the info on maternity tights… I have taken to buying the cheapies form target in a size up and tall and it has been working so far… I have a very small bump atm though. Your bump is coming along so nicely! Have you thought of trying aqua aerobics? I tried yoga but found it too slow for me (what can I say, I'm impatient! ), but swimming and aqua aerobis was bliss! 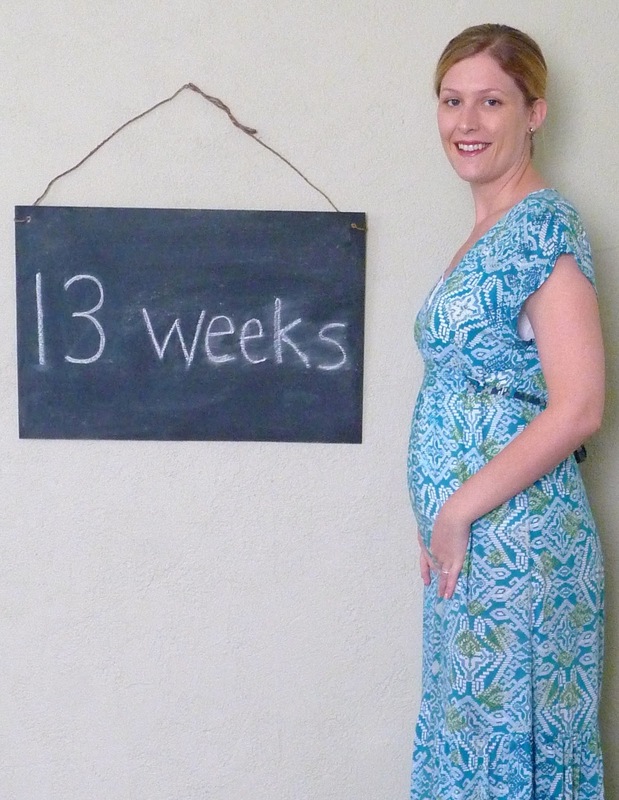 Feeling weightless in the water also helped my headaches – I have them for the first trimester but they disappeared by 13 weeks – I hope yours do too! i remember that dress! love the bump.